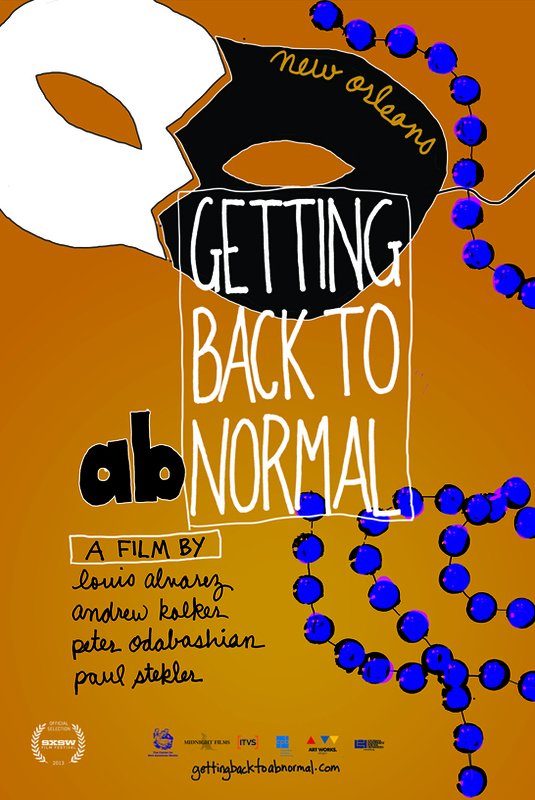 We're proud to announce that GETTING BACK TO ABNORMAL will be presented on POV this summer! Premieres Monday Julyt 14, 2014 on PBS. GBTA won the Spa City Audience Award at the Hot Springs Film Festival!